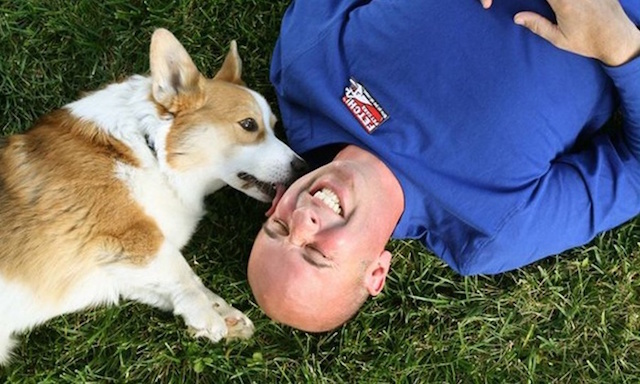 Pets have suddenly become a $72-billion industry as of 2018, and entrepreneurs who want a piece of that action have a very solid list of options to examine among the 10 best pet franchises of 2019. According to the American Pet Products Association, 68% of all U.S. households have at least one pet (up from 65% last year), which translates into nearly 84.6 million homes. In 2008, the pet industry was only worth $43 billion, which means growth has been strong (to the tune of 6.5% year-over-year) even during the Great Recession. When times are tough, people don’t tend to cut back on spending related to pets, just like they don’t cut back on spending money for their children. In other words, people really love their pets. One national survey noted that 63% of pet owners say “I love you” at least once a day to their pets, and 83% call themselves their pet’s mom or dad. Another sign of the pet industry’s strength is that all but two of the companies on this list have secured spots on Entrepreneur magazine’s Franchise 500 list, and the fastest growing segment of the industry is made up of companies offering specialty pet services. Pet Supplies Plus carries a full range of pet supplies including food and items to support dogs, cats, birds, fish, reptiles, and small animals such as rabbits, gerbils, hamsters, guinea pigs, ferrets, hedgehogs, mice, and rats. Each location also offers self-serve pet washing stations or professional dog grooming services, including bathing, brushing, dental care, ear care, nail clipping, and flea treatments. The chain is highly supportive of pet adoption and locations regularly host adoption events. Pet Supplies Plus was recently purchased by private equity firm Sentinel Capital Partners. 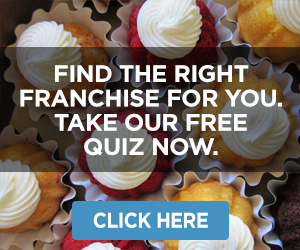 This company is currently ranked #46 on Entrepreneur magazine’s Franchise 500 list. 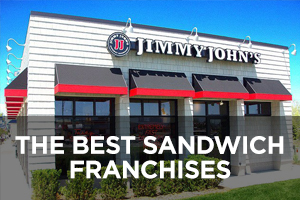 Founded in 1987 by Jack Berry and Harry Shallop in Redford, Michigan, and franchising since 1990, the number of locations has nearly doubled over the past nine years from 233 in 2009 to the current total of 442, of which 215 are company-owned and all are located in the U.S.
Wild Birds Unlimited is a chain of retail stores focused entirely on bird-feeding and bird-watching supplies, including a range of bird foods, bird feeders, bird houses, bird baths, binoculars, field guides, and books about birds. 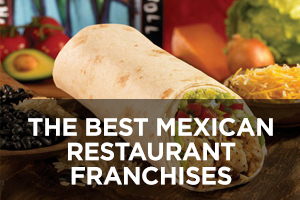 The chain currently ranks #132 on Entrepreneur magazine’s Franchise 500 list. Founded in 1981 by Jim Carpenter in Indiana and franchising since 1983, the number of locations has expanded in the last nine years from 274 in 2009 to the current total of 332, none of which are company-owned and 18 of which are located outside the U.S.
Aussie Pet Mobile is a unique pet grooming service that is delivered to pet owners and their dogs and cats in a specialty van adapted for this purpose. Each of the company’s mobile pet grooming vehicles is custom-designed and includes air conditioning, heat, electricity, and a water supply, none of which need outside hookups. The interior of each van has plenty of room for the pets and the groomers to get comfortable for the services to be rendered through cage-free, one-on-one attention. 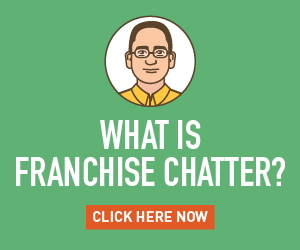 Aussie Pet Mobile currently holds spot #478 on Entrepreneur magazine’s Franchise 500 list. 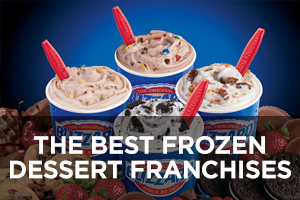 Founded in 1996 in Australia, the company moved to the U.S. in 1999 and began franchising throughout North America. The number of locations has been growing steadily in recent years from 205 in 2013 to the current total of 268, none of which are company-owned and four of which are located outside the U.S.
Petland is a chain of stores that sells both pets and pet-related products. The pets vary by location but can include fish, birds, cats, dogs, small animals, and reptiles. The company provides employees with ongoing staff training programs and in-store animal husbandry systems. The chain also supports community service programs that place homeless pets and reduce pet overpopulation. Scores of Petland locations have been accused of selling sick puppies and not treating them well while in their care. 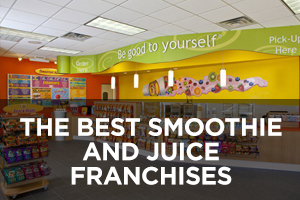 This company is currently ranked #168 on Entrepreneur magazine’s Franchise 500 list. 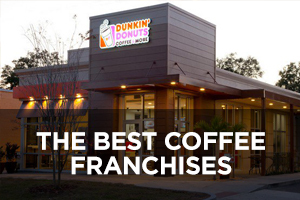 Founded in 1967 and franchising since 1971, the number of locations declined from 186 in 2009 to a low of 130 in 2014, but has since rebounded to the current total of 191, of which 15 are company-owned and 110 are located outside the U.S.
Camp Bow Wow provides dog daycare, overnight boarding, training, grooming, in-home pet care, dog walking, and pet waste removal services (offerings may vary by location). Its daycare and boarding services include both indoor and outdoor play yards with live webcams so owners can check in on their pets from a computer or mobile device. 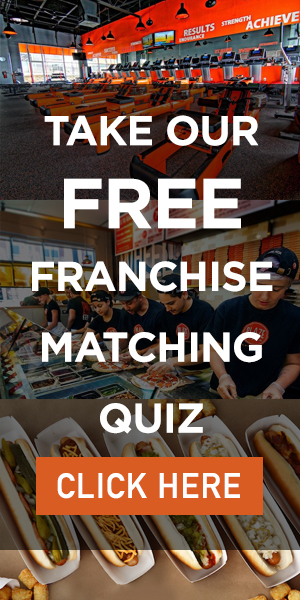 The chain emphasizes how it only recruits true dog lovers to become franchisees, not just people looking to make money. 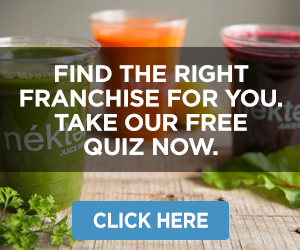 This company currently ranks #193 on Entrepreneur magazine’s Franchise 500 list. Founded in 2000 by Heidi Ganahi in Denver, Colorado, and franchising since 2003, the number of locations has grown steadily over the past nine years from 100 in 2009 to the current total of 156, of which 10 are company-owned and one is located outside the U.S.
Dogtopia provides dog daycare, boarding, grooming, and spa services for busy dog owners who need support. Daycare and boarding services focus on training, exercise, and socialization. Multiple playrooms allow for separating dogs by size and temperament and feature compressed rubber flooring that is better for long-term joint health and easier to sanitize than other flooring types. Webcams are used so pet owners can see how the day is going for their pets. All caregivers have extensive experience and training for all breeds. 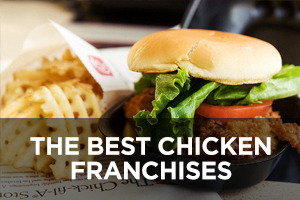 This chain currently ranks #204 on Entrepreneur magazine’s Franchise 500 list. 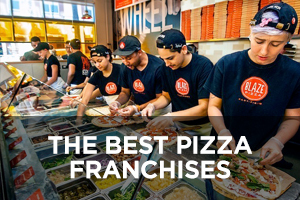 Founded in 2002 and franchising since 2005, the number of locations has expanded rapidly over the past nine years from 18 in 2009 to the current total of 75, of which six are company-owned and 11 are located outside the U.S. Fetch! Pet Care offers safe, reliable, professional dog walking and pet sitting services to busy or traveling pet owners. The company’s Pet Care Coordinators relieve the stress of finding good pet care by personally matching pet owners with a pet sitter who best meets the individual pet’s needs. The company believes the least amount of stress is put on pets by in-home pet sitting rather than kennels or other boarding facilities. All pet sitters are background checked, insured, and come highly recommended. Services include dog walking, pet sitting, a special puppy program, group off-leash exercise, overnight care, and specialty services. Founded in 2002 and franchising since 2004, the number of locations has declined over the past nine years from 210 in 2009 to the current total of 74, of which two are company-owned and all are located in the U.S.
EarthWise Pet Supply stores sell pet food and supplies, and some locations also offer services such as pet grooming and pet self-washing. For pet foods, the company believes the right nutrition for pets is based as closely as possible on the natural dietary habits of their ancestors. For pet supplies, the company focuses on greener, recyclable products. The company is also passionate about animal rescue and supporting the groups who help find forever homes for furry friends. 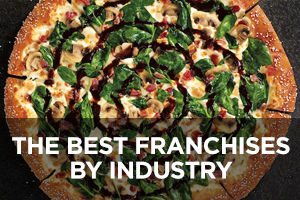 EarthWise currently ranks #456 on Entrepreneur magazine’s Franchise 500 list. Founded in 1977 in Huntington Beach, California, and franchising since 2008, the number of locations has grown slowly but steadily to the current total of 51, of which three are company-owned and all are located in the U.S.
Central Bark Doggy Day Care provides pet owners with a clean, healthy, fun, and nurturing environment to serve as their dog’s home-away-from-home. Their focus on exercise, socialization, and training results in dogs who are happier, healthier, and better-behaved than they would otherwise be had they been boarded in kennels or left alone at home. Founded in 1997 by Jackie Jordan as Doggy Daycare in Wisconsin, her business merged with Chris Gaba’s Florida-based Central Bark Dog Day Care in 2003 to become Central Bark Doggy Day Care. 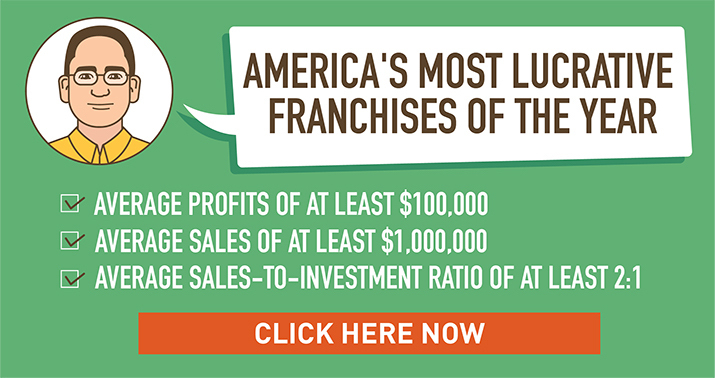 Franchising began in 2004 and the number of locations has declined slightly from 28 in 2009 to the current total of 25 spread across seven states, with 16 of them in Wisconsin. Only one location is company-owned. Wag ‘N Wash Natural Food & Bakery is a place where pet owners can bring their cats and dogs to “wash ’em, feed ’em and spoil ’em” all in one place. Each location offers self-service dog washing, professional pet grooming and nail trimming services. Also available are a wide range of healthy pet food brands along with homemade treats and deli items. The chain also carries a selection of unique toys for playtime and training. Customers enjoy volume shopping rewards, coupons, free food programs, and other in-house promotions. 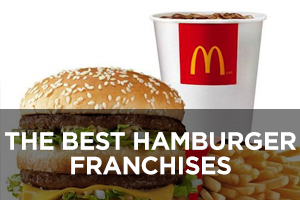 This chain currently ranks #361 on Entrepreneur magazine’s Franchise 500 list. 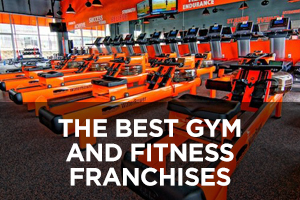 Founded in 1999 and franchising since 2006, the number of locations has grown to 17, of which five are company-owned and all are located in the U.S.